To better understand China’s foreign policy in this turbulent era, this collection of three articles traces the trajectory of its evolution, delves into the way discourse is tweaked even when it deceptively duplicates that used elsewhere, and probes the record to date of megaprojects to bring the Belt and Road Initiative (BRI) to fruition. 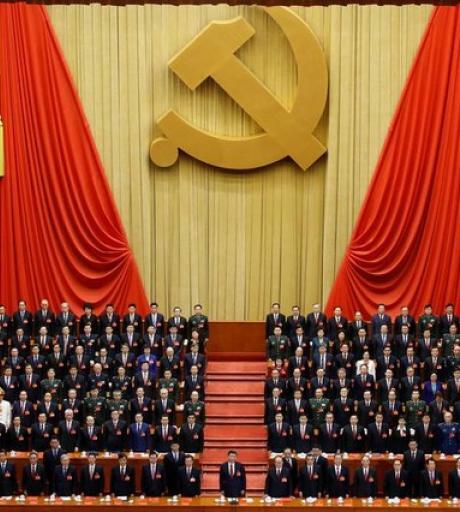 The 19th Party Congress showcased China’.. 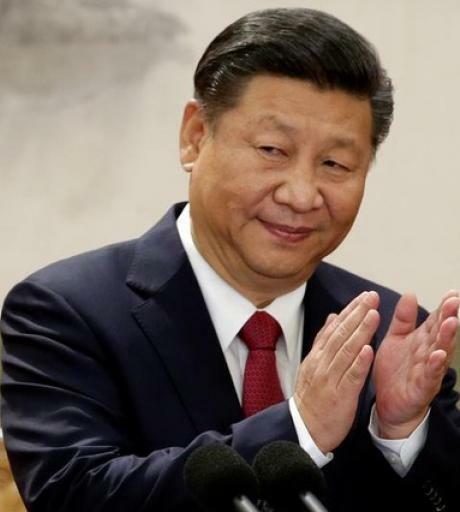 In recent years, particularly since Xi Jinping’s ascension to power, it has become commonplace for journalists and experts in the United States to describe China’s external behavior as growing increasingly assertive, even revisionist. Many commentators have attributed this shift to Xi, suggesting a causality between his leadership and China’s growing assertiveness. To many i..
Increasingly, China’s diplomacy is using key words commonly used by liberal democracies, but the meaning differs greatly. This evolution is changing the terms of the debate without changing a single term. The Widening “Definition Gap” China has very actively participated in high-level multilateral gatherings in recent years. Since he became president of the People’s .. The Eastern Economic Forum September 2017: What to Make of It? For the third straight year in early September Vladimir Putin traveled to Vladivostok for an international forum with ambitious aspirations. Three objectives stood in the forefront: 1) to spur development of the Russian Far East, thereby solidifying the continued sovereignty by Russia over this distant and sparsely settled frontier; 2) to “integrate” Russia into the Asia-Pacific r..
For 15 years from the moment of the signing of the Treaty of Good-neighborliness, Friendship, and Cooperation between Russia and China, noteworthy changes have occurred in this bilateral relationship. They have achieved significant success in strategic cooperation, notably in the field of security as their military-political and military-technical interactions have intensified. The two countr.. This article examines Japan’s diplomatic situation with regards to China and North Korea in the summer of 2017. 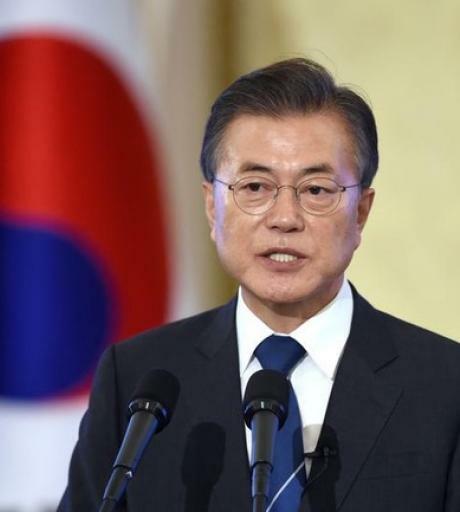 Major findings are the following: 1) Japan faced limited options during the North Korean crisis; 2) Japan confronted a drastic intensification of the North Korean crisis, and the government was also concerned about improving Sino-Japanese relations; and 3) the recovery of Abe..
Northeast Asia is at a crossroads. 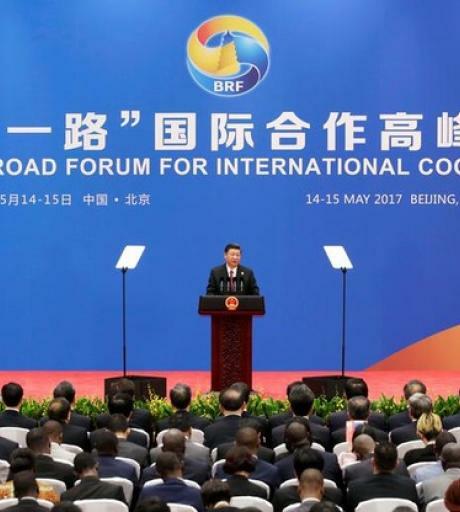 One road leads to continued economic growth, regional integration, and globalization, while the other leads to trade-wars, territorial disputes, and an arms race undergirded by resurgent nationalism. If history and geopolitics are our guide, the latter road will be taken. The region is riven by historical animosities, ideological tensions, and territorial di..
As surreal as the current talks of war between the two angry leaders are, many outsiders often wonder about the calmness of South Koreans, even while facing a belligerent northern neighbor that fires missiles, tests nuclear bombs, and repeatedly threatens a war of annihilation. It is true that Koreans have grown inured to perennial threats from North Korea for decades, and are not easily sha..
President Trump had a bad start in his governance in the United States, embroiled in bitter disputes with all kinds of people and suffering repeated frustration in promoting his agenda, but Trump has found a silver lining in dealing with North Korea’s nuclear and missile provocations. First, he has effectively replaced the previous administration’s “strategic patience”.. 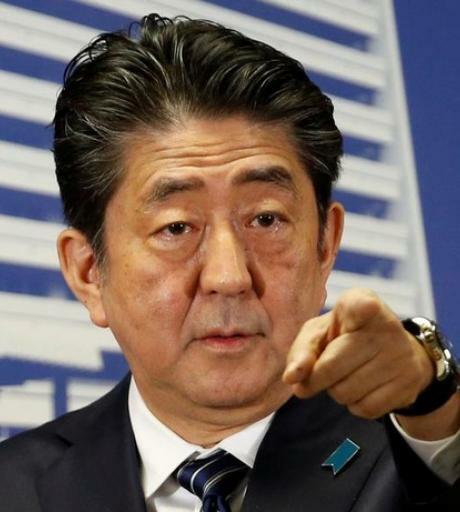 Whether he admits it or not, Prime Minister Abe Shinzo’s debt of gratitude to DPRK chairman Kim Jong-un is far-reaching—regarding Japanese domestic politics, relations with the United States, relations with South Korea, and perhaps even the future of Japan’s Constitution. First, both the timing and results of the 48th Japanese House of Representatives election of October 22 wer.. 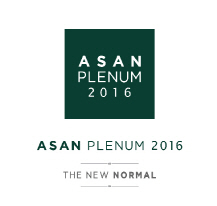 Setting aside the ongoing debate in The Asan Forum and other platforms about the extent and durability of the Sino-Russian alignment, it is hard to gainsay that Central Asia is the region where China and Russia cooperate most. The Soviet Union’s demise removed a major barrier against non-Russian influence in Central Asia. Even so, rather than become a region of rivalry between a rising.. 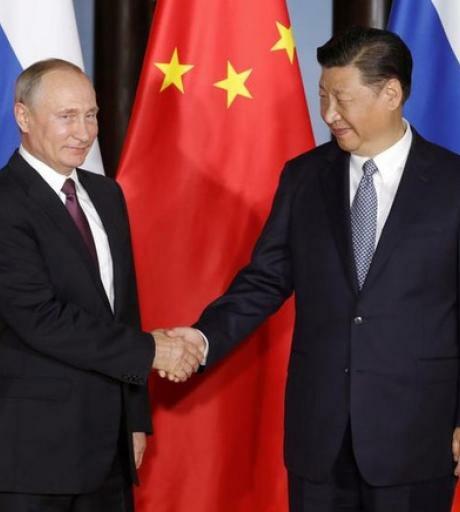 The strategic partnership of Russia and China (as people like to call this relationship, eschewing the word “alliance”) is one of the key factors shaping all of world politics. However, this partnership is still quite fleeting and weakly grounded, inasmuch as it is based on the personal relationship of the two countries’ leaders and their similar views on US global hegemony,.. The October issue of Bungei Shunju traced Abe’s trajectory as prime minister. It noted his persistent interest in Japan playing a leading global role, keeping US ties as the foundation of foreign policy while strengthening relations with other countries including China and Russia. In 2014, China was the target, as Abe sought a first meeting with Xi at APEC in Beijing. The tricky war an.. In the summer of 2017, Chinese analysts continued to evaluate Chinese policy toward North Korea and attempted to understand the Trump administration’s policy toward China and the broader Asia–Pacific. They also evaluated the lessons of Japan’s public diplomacy toward ASEAN and examined worsening China–India and China–South Korea relations. North Korean Nuclear CrisisIn rema.. The summer in Russia saw claims of optimism about Sino-Russian relations without much substance and amid some talk of having to move beyond megaprojects, which appear no longer promising. In the background were growing concerns about how well the EEU and China fit together or instead become a conduit for bypassing the customs agents in Russia. There was scant sign of any other path for the ..